I think you guys do a great job! I love the site and the articles. Everything is so thorough. 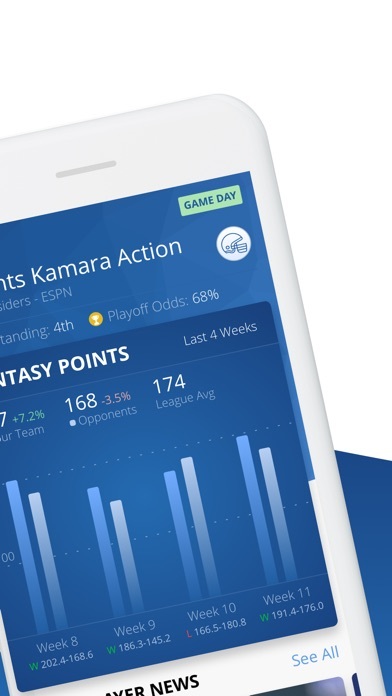 Without a doubt the best site for Fantasy Football. The podcast is really cool. Entertaining and informative. I look forward to listening. Keep up the great work. The podcast and app is great. Been using for 3 years now. Helped me win a league last year and 2 this year. Best advice, ever. The information on the football podcast is great! More information and advice is great. Keep it up! These guys have helped me tremendously this year! I drafted LeVeon #1 overall in my league and I was still able to make the winners bracket and it has been a very competitive league also! $400 to the winner! Here is my experience with this app. I followed every suggestion this app offered. 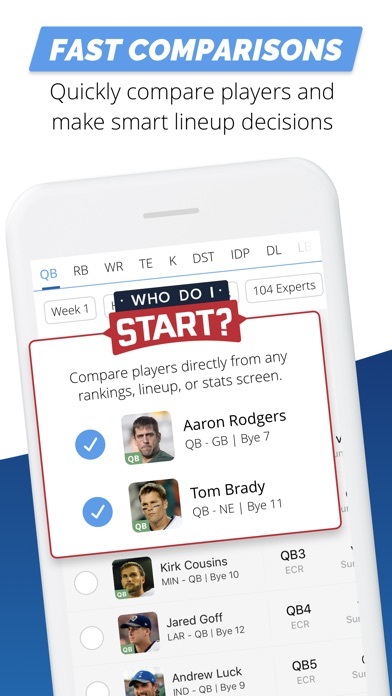 Draft assistant ( I picked every player it suggested in every round). Trades ( I completed every trade it suggested). I started every player it suggested. My season for 2018 I placed 11th place. 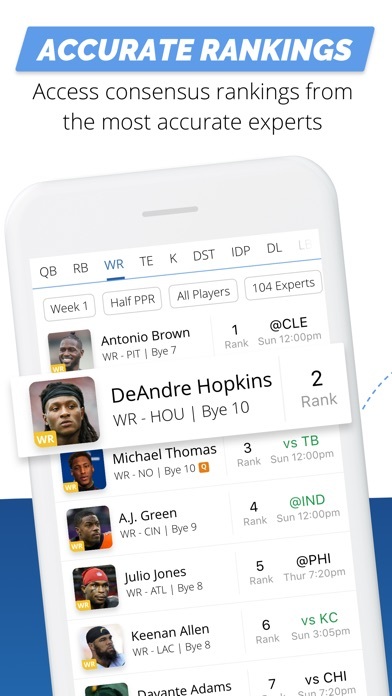 I drafted players in each round that the app suggested linking my yahoo league to the app. The yahoo draft grade was last place C-. 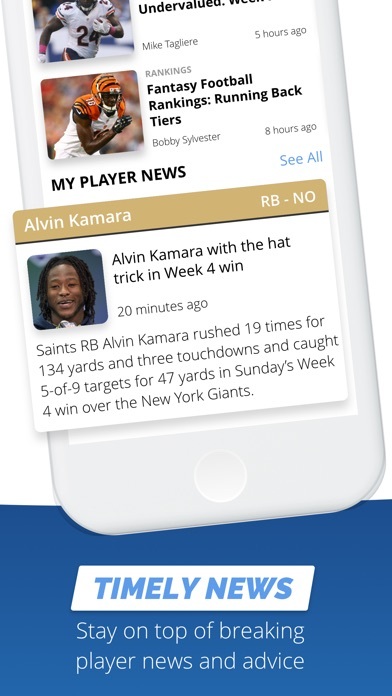 In the fantasy pro app draft results gave me a high grade. Two very different analysis. I tracked every player that I traded. Each traded player did better than the player I traded for. It was a very disappointing season and a waste of money. My suggestion do your own homework and make your own decisions. This was a waste of money and I want you to cancel my subscription at once. 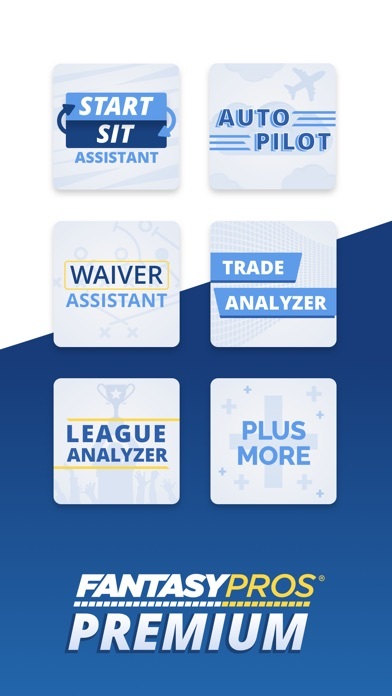 I started using the fantasy pro app last season and the effort they have put in to upgrade the app in that time is incredible. 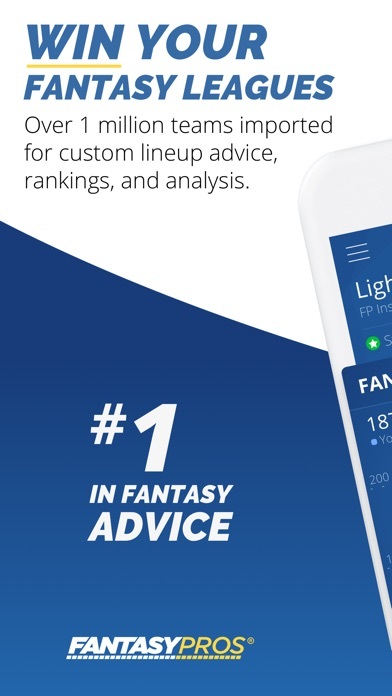 I used the draft wizard and playbook app in all of my leagues and I’m first in one league and looking to make the playoffs in all of the others. The app offers quality info and rankings from a broad spectrum of experts instead of a select few. I love it! 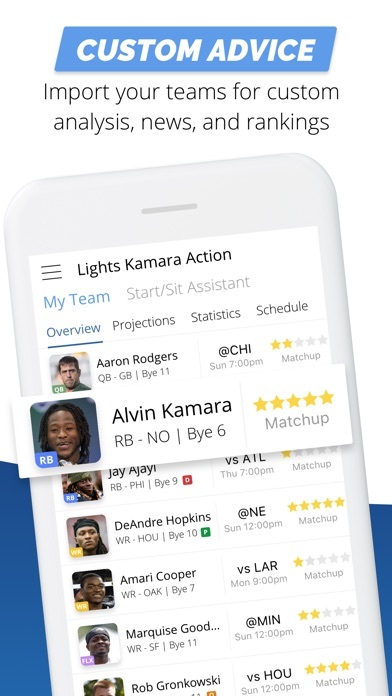 The only improvement I would like to see is being able to compare your team vs your scheduled opponent that week for each league. Last version had music playing throughout. Developer was nice enough to respond and let me know it was a bug. 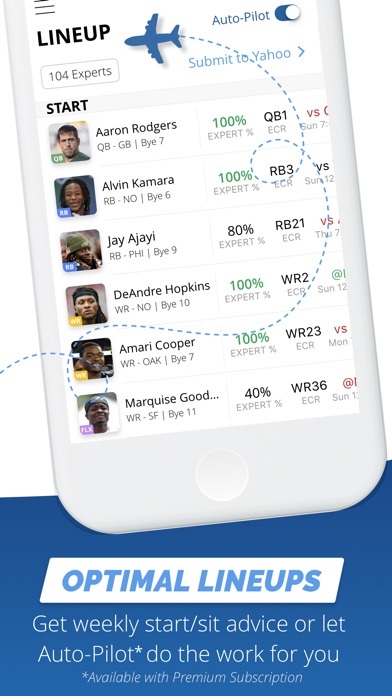 Changed to 5 stars because this app is the best you can get for fantasy football stats. Thanks.